Buckingham Green provides a unique shopping village atmosphere with over 30 upscale shops, restaurants, and services. Whether you are a first time visitor or one of our many returning customers, you will always find something new and exciting at Buckingham Green. 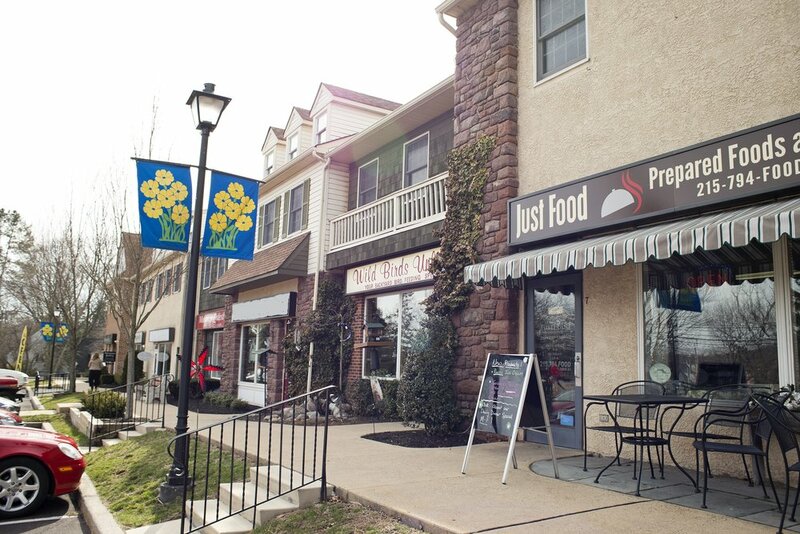 We are located right off of Route 202, in beautiful Bucks County, only a few minutes from New Hope. Buckingham Green features a variety of shops ranging from fashion and home goods to fine art and foods. Discover all we have to offer. Our shopping village is home to a variety of restaurants, delis, bakeries and more! Grab a meal while you explore. 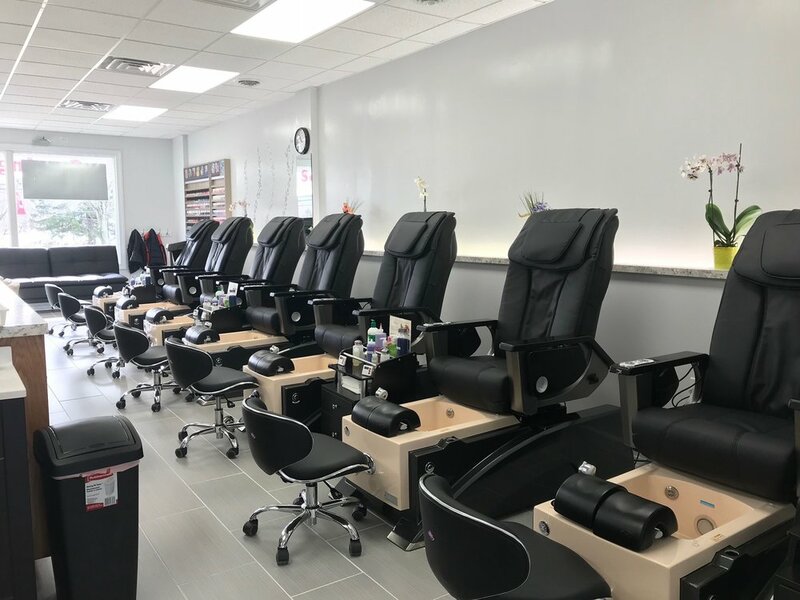 Buckingham Green hosts a wide array of offices and services including salons, florists & jewelers, shipping solutions, and much more. Each month we feature 3 different businesses from our shopping village. Learn more about these fine establishments! Iris's Sweet Side specializes in the creation of custom cakes along with daily varieties of cake by the slice, scones GF breakfast bars, cookies, cupcakes and other 'sweet treats'. For custom cake planning, we provide a unique perspective on building that perfect cake component to create special memories that you and your guests will always remember. Discover the Marvin Scott & Co difference. We are a family-owned jeweler that has been serving the Bucks County, PA area for over 30 years, bringing the finest quality luxury goods and the most sought-after brands to our loyal clientele. We are a full-service jeweler that offers custom jewelry creation and repairs in-store. The Silverman Gallery of Bucks County Impressionist Art, opened by Herman Silverman in 2011, is committed to promoting the finest artists working today in the New Hope Tradition. Artists represented by the Silverman Gallery are Joseph Barrett, Jennifer Hansen Rolli, John Kane, Desmond McRory, Anita Shrager, David Stier and Christopher Willett. We are conveniently located in beautiful Bucks County just minutes from New Hope and Doylestown with plenty of parking and accessibility.